Find My Workspace lists over 95% of the executive office suites market in Morristown. Simply click Request Quote to check pricing for one office, or Add to Basket for multiple offices. 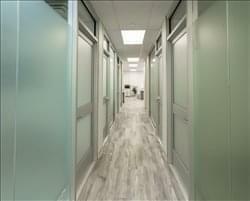 This beautifully furnished office has private office space and coworking space. The offices are month-to-month with no commitment or a longer term. You get 24/7 access and an on site staff seven days a week during business hours. 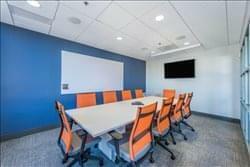 You will also have access to conference and meeting rooms. Take advantage of the postal and mailing services and the copy and print facilities to meet your business needs. You can work with like minded people and a community of great people to enhance your business and grow the connections with those surrounding. Stop in today and find the best fit for you and your team.